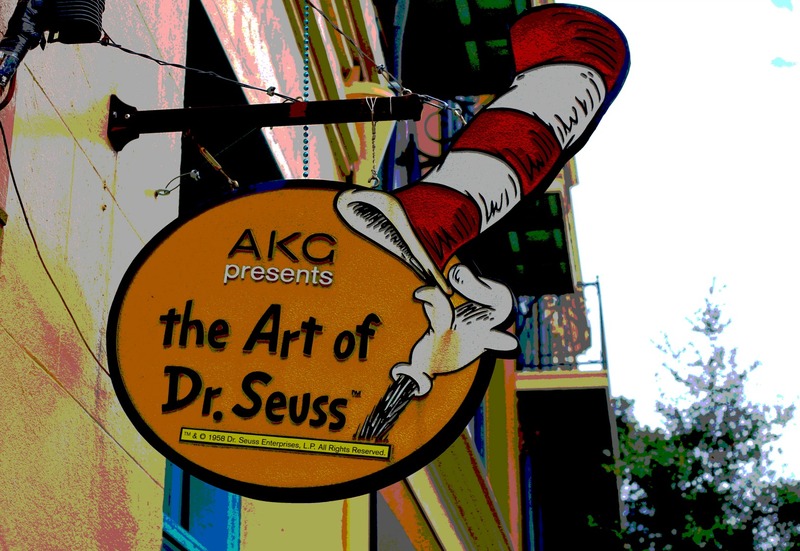 The Art of Dr. Seuss Sign, New Orleans | Stop. Look. Shoot.